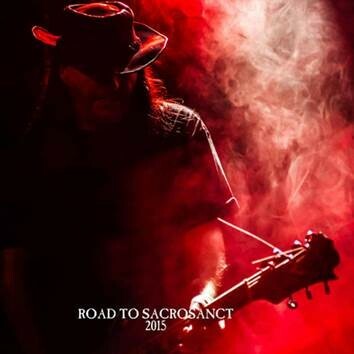 Amazing official compilation for the SACROSANCT 2015 Festival! It offers an extremely well selected collection of tracks by all bands performing at the famous READING Gothic Festival in Great Britain, that took place ffrom 23-25 September 2015. The CD includes unlimited streaming of Road to Sacrosanct 2015 via the free Bandcamp app, plus high-quality download in MP3, FLAC and more. 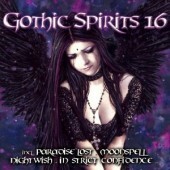 The tracklist reads like a ‘Who is Who’ of the current generation in the Gothic scene and a few tracks are EXCLUSIVE to this CD!